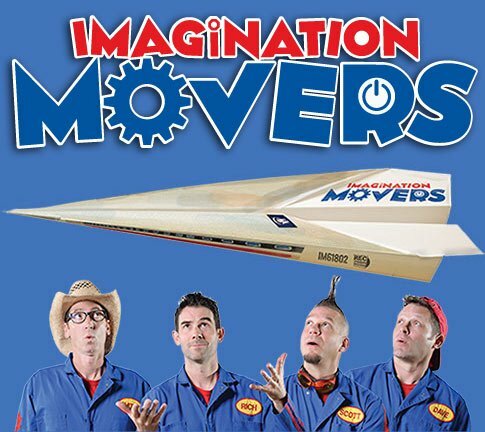 Announcing Imagination Movers at Busch Gardens Williamsburg! The Movers will hold 3 concerts on May 7, 2016 as part of the Kidsiderate Concert Series. Tickets on sale soon! Click HERE for more details.